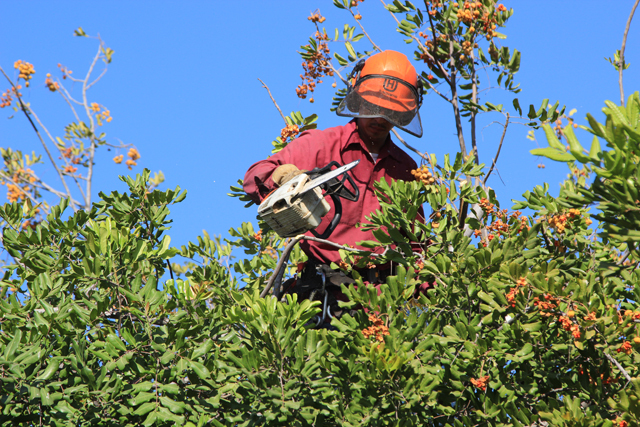 If you are looking for tree removal services, then you should consider those services which are licensed. In almost every state in the US, for a company to operate for commercial gains it has to be licensed and such is the case for tree removing companies. To remove a tree might sound like a menial job, but you will be surprised by the technical work required to get the job done right. The technical perspective of the job will be employed if the tree is on an awkward location where it might fall on a building or any other property and cause damage. To be licensed requires a company to have met a list of requirements and undergo a periodic inspection to ensure compliance. Licensing is done by the state government and it also requires payment of a fee. 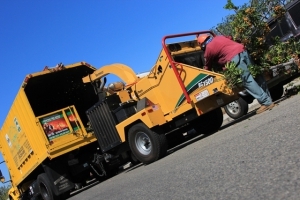 Therefore, a licensed tree remover is an indication of their commitment to the business. In addition, the fact that a tree removing company is licensed shows that they are certified, have the required tree removal skills therefore, you can trust them to pull off the job effectively and efficiently. Do you know that working with a licensed tree removing company gives you the grounding to file a case in case of any issues? Yes, if anything happens whereby the contract you signed with the tree company is flaunted and simple arbitration and mediation does not work, the ultimate solution is to file case against the tree company. Now, for the case to hold ground and pass for a hearing in a court of law, the company will need to be licensed to operate in that state. Otherwise, the contract signed won’t be valid and the case will be terminated. So, hiring a licensed tree removal company is a risk measure to safeguard your interests. If you are seeking to remove a tree that is close to electricity lines, the requirements are that you need to contact the electricity company to do the job. This process might be complicated and time consuming especially if you are seeking to remove a tree immediately. However, if you contact licensed tree removal services, you are saved on the process. Licensed companies have leeways in handling trees near electivity lines. Given they are well trained, they are able to access the danger and if they determine the electricity lines pose a danger, they are able to contact the electricity company by themselves. This saves you the hassle. Therefore, next time you need tree trimming services, consider a licensed tree removal company like Your Way Tree Service.